Does Ripple (XRP) Need Bitcoin to Survive? Ripple (XRP)–We are entering the third month of price depression in the cryptomarketplace, following an unprecedented price run that took total market capitalization from 300 billion USD to over 800. As the price of Bitcoin, Ripple, and almost all currencies struggle with 50-80% losses in value since their most recent all-time high, it’s pertinent to wonder whether the market is dependent upon Bitcoin for other currencies to grow in value. 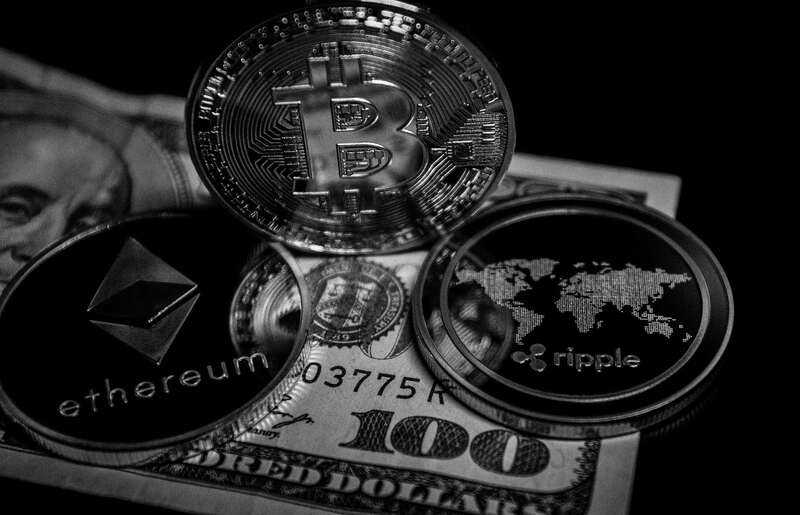 Here are a few reasons why Ripple, and most cryptocurrencies, will continue to follow price trends reliant upon the bear and bull cycle of Bitcoin. Regardless of the massive growth for Ripple (17000% increase in 2017) and Litecoin (5800% growth in 2017), Bitcoin remains king in terms of market capitalization and as the unquestionable leader in the crypto markets. 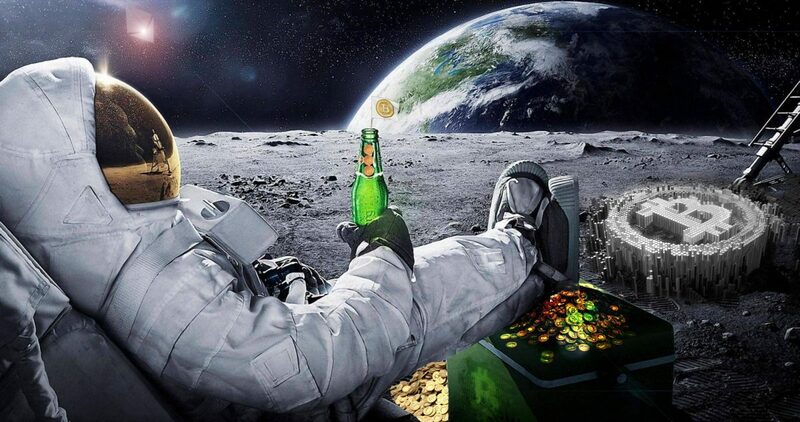 No other currency commands the brand appeal and household-name status like Bitcoin. 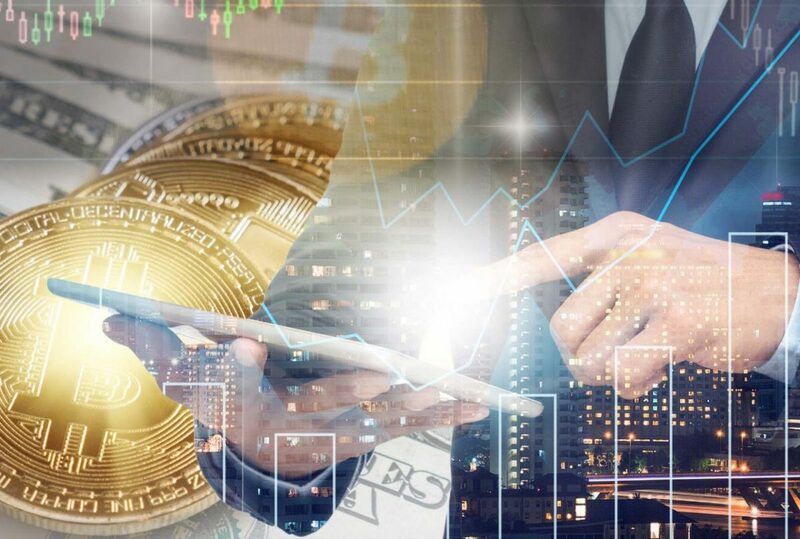 For the vast majority of the general public, including a significant chunk of investors, the industry of cryptocurrency is synonymous with Bitcoin. If you were to pick ten random people on any street in America, at least a few would be able to recognize what Bitcoin is. It’s difficult to say the same for Ripple, despite the massive boom in partnerships with MoneyGram and Western Union. Bitcoin has a captivated audience, including devoted media coverage that Ripple has yet to earn. 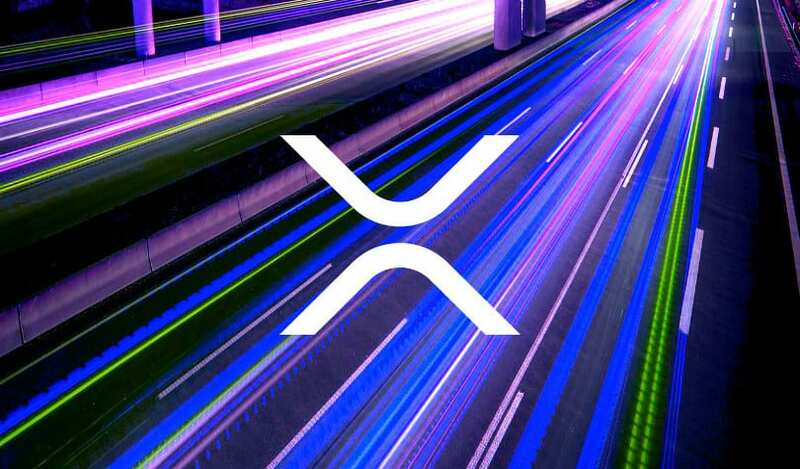 Likewise, XRP has functioned thus far in the background of most crypto-related happenings. 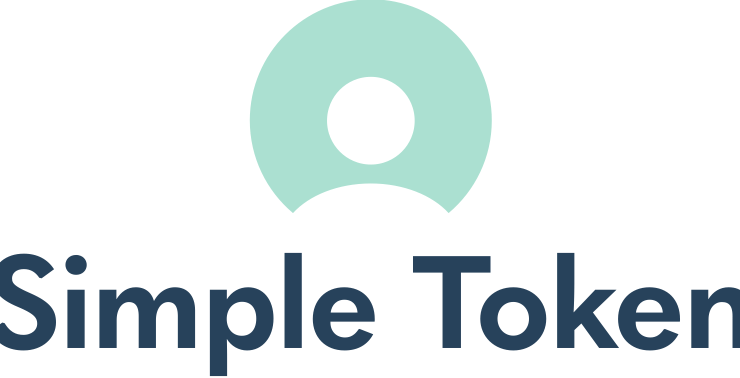 While Bitcoin has a bold branding, and is featured in Accepted Here signs in shops across the globe (including the online commerce site Overstock.com), Ripple has yet to push its brand in a similar manner. That could change over the coming year with one or two home run partnerships for XRP–think Amazon, Uber or Starbucks–but until that time, Bitcoin remains king in terms of appeal and recognition. The first-to-market advantage of Bitcoin is going to be an incredible hurdle to overcome for any currency. In addition, none of these currencies actually have to compete in the way we conceptualize modern companies on the stock market vying for advantage. From a sole transacting standpoint, one currency will likely dominate over the other in terms of volume and usability for crypto payments. However, with the implementation of escrow and other features such as throwaway private key payments, Ripple could find a niche or industry to dominate in which Bitcoin can’t compete. Likewise, given its current advantage and leader status on the market, Bitcoin could continue to dominate the industry, particularly in online transactions–assuming lightning network or some other implementation can solve the scaling issue. The primary reason for Ripple following closely to the price changes of Bitcoin is that BTC serves as a beacon for investor confidence in the crypto marketplace. Due to a combination of smaller investment pool, drastically overvalued currencies, FOMO and manipulative practices, and a general uncertainty towards cryptocurrency, the cryptomarkets behave in a very erratic, volatile investment space. The speed at which change occurs has also created a host of unique problems for investors in cryptocurrency. Unlike the stock market, where investments are planned and left to grow over years and decades, the majority of crypto-based investors are functioning off of greed and elevated expectations. Everyone is aware of the legitimate overnight millionaires and many more who have been minted in the span of a year or two. 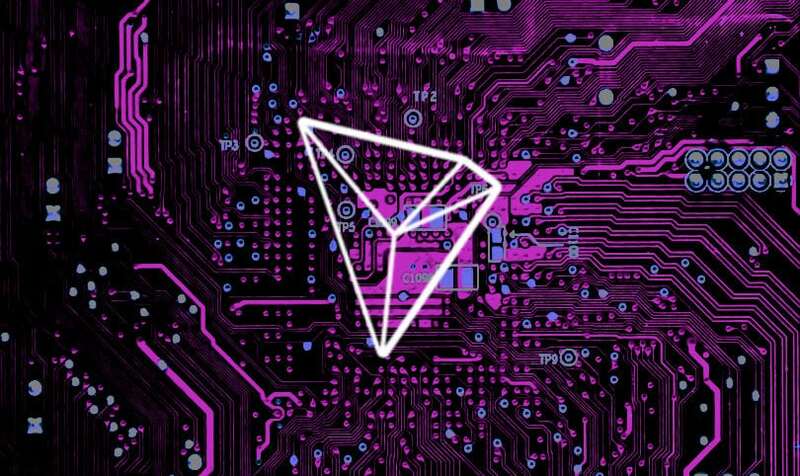 Cryptocurrency brings the promise of massive profits in a short span of time–one dollar invested in TRON at the start of December 2017 would have been worth 150 USD a month later–but there is also the sudden, and equally steep price falls to contend with. A vast majority of investors who entered the cryptospace in the final months of last year and the first month of this year are now looking at 50-80% losses in their portfolio from their starting point. A large portion of these investors have no interest or skill in day-trading or timing the market, and are instead forced to hold out through the bear market or cash out their loss. This has the effect of shaking off weak hands and those with a shorter-term outlook towards crypto, but it also creates a cabal of bitterness towards cryptocurrency and the money that was lost. A person who entered Ripple at it’s peak in January, when XRP was trading for 3.80 USD, is now sitting on a loss of over 80% (0.70 USD per coin as of writing). That same investor is not likely to return to cryptocurrency–at least not for years–regardless of the innovations of Ripple or how the price moves from this point. However, a spark in Bitcoin prices, particularly when BTC eclipses it’s previous ATH and moves north of 20,000 USD, is going to draw attention back to Ripple and the rest of the marketplace. Crypto works like this: imagine in the stock market if every individual stock was a function of the pricing of Apple. There would be periods where that relationship was to the benefit of everyone: AAPL has a history of strong market performance and looks to continue doing well. However, it also poses an overwhelming risk to the entire market and every investor in it. If something unforeseen were to happen to Apple, such as a massive scandal, malfunctioning product, or emergence of a fierce competitor, the entire stock market would fall regardless of how well the other companies were functioning. Google could be positing record high profits and growing user numbers, but the falling price of AAPL would tank GOOGL like the rest of the market. There was a lot of excitement and capital flowing into crypto through Bitcoin in the second half of last year–and for good reason. 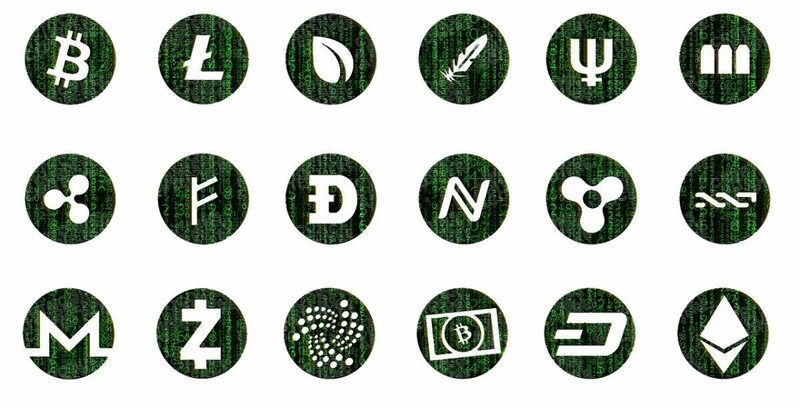 The principles of cryptocurrency are sound and appealing, with many discovering the features of a decentralized, secure digital money for the first time. 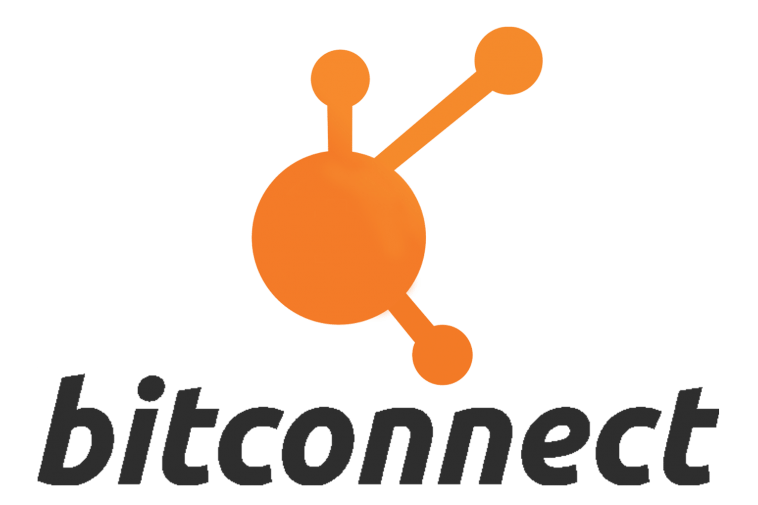 However, when Bitcoin’s network congestion and fees reached their precipice in all the madness–in addition to the market confusion introduced over the hard fork Bitcoin Cash–the veneer started to fade. Bitcoin has a significant place in the future of money, but its limitations are impossible to ignore. Ripple offers a solution to many of the issues plaguing BTC (nonexistent fees, 1500 tx/s, under 10 second transactions), but the price has been unable to reflect that competitive advantage given the signaling effect of Bitcoin. If BTC price falls, the general public sees cryptocurrency as a bad investment and possible bubble. Likewise, current investors in the industry grow nervous over their own crypto-holdings, and begin selling for a lower price to protect their position. This is why it’s so rare to see a currency continue to surge or stand on its own price legs when BTC is falling or stalling to increase in value. A large segment of the cryptocurrency consumer base has been clamoring to have greater access to direct-fiat coin purchases and alternative trading pairs to BTC across all exchanges. 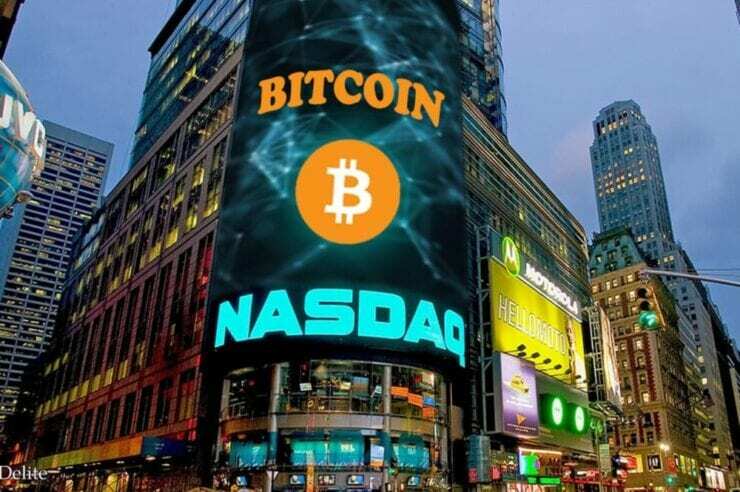 While this does not provide an immediate remedy to the problem of BTC valuation across the market, it does help move the industry in the correct direction. 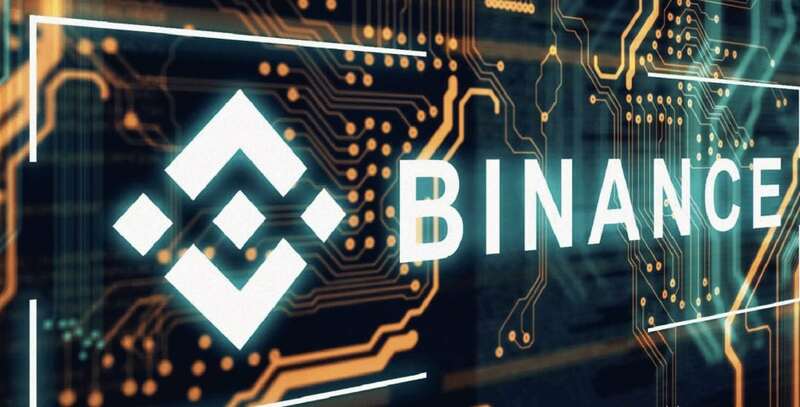 For the reasons listed above, the cryptomarkets are built upon unhealthy financial principles that would have foretold this downward market shift–and may indicate a total collapse looming in the future. We can’t have all cryptocurrencies, which function as individuals coins with different use cases and usability, being valued arbitrarily through Bitcoin. For most altcoins and most crypto investors, BTC is the currency their trades flow in and out of. This means BTC prices are held artificially high or low depending upon the market shift. When the crypto market is booming, Bitcoin is elevated from people buying more BTC to then invest through other currencies. Similarly, when BTC price is dropping, it not only immediately decreases the fiat-value of most currencies, but creates added downward pressure upon BTC–and the rest of the market–as investors scramble to sell altcoins (transferring back to BTC) and then cash out. While there are other factors to murky the water of cryptocurrency, the end result is a mutual price shift between Bitcoin and the rest of the currencies on the market that stifles any real growth. Consider Ripple. Rather than inspiring investor confidence and dollar-interest with the announcement of major partnerships with XRP (Western Union and Moneygram to name just a few), the price has been unable to break free from the bear market caused by plunging BTC valuation. At this point, the only path forward is either a complete meltdown of the marketplace, or a collective shift in investors and the public away from the stranglehold of BTC pricing. The former is far more likely than the latter, with this bear market potentially bordering on total collapse if cryptocurrency cannot start sparking more real world interest. 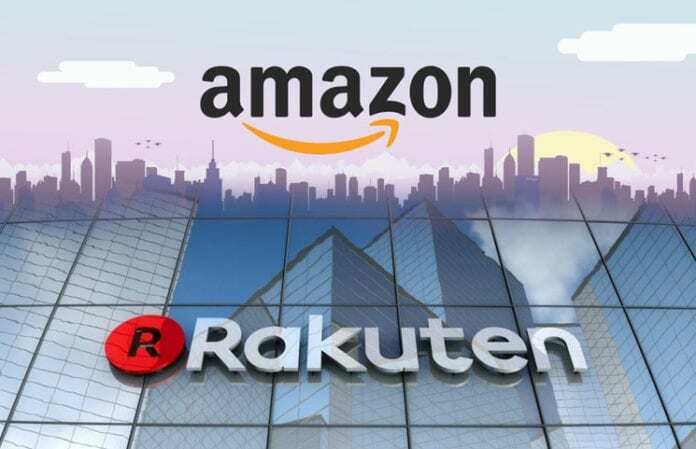 Until a currency emerges as both an investor and public favorite, through a big name partnership like Facebook or Amazon, the market will continue to lean on BTC for both valuation and the direction of altcoin pricing. Ripple could possibly be the currency to break the cycle, but it will take a lot more time. The first step is giving average investors a reason to be excited for and use XRP outside of speculative trades. Moneygram and Western Union are two of the larger partnerships in all of cryptocurrency–Bitcoin included–but they have little immediate impact on the average investor. People need a reason to own XRP, and it starts with having a reason to spend or use the coin in transactions. Even a novel feature, like sending throwaway mobile transactions to a vehicle as a private-key based unlock or ignition system, is novelty that will draw interest and investors back into crypto. We’ll continue to state the obvious: the severe bear market in the cryptomarkets to start 2018 is the direct result of a lack of usability for the currencies. If you cannot simply answer the question, “How do I use XRP/BTC/LTC/etc.” then the technology is not yet at the point of multi-billion dollar valuations.